Not too shabby for a dictatorship eh….? SINGAPORE: The Republic is the city with the best living quality-of-living standards in Asia, according to the Mercer 2015 Quality of Living Rankings released on Wednesday (Mar 4). 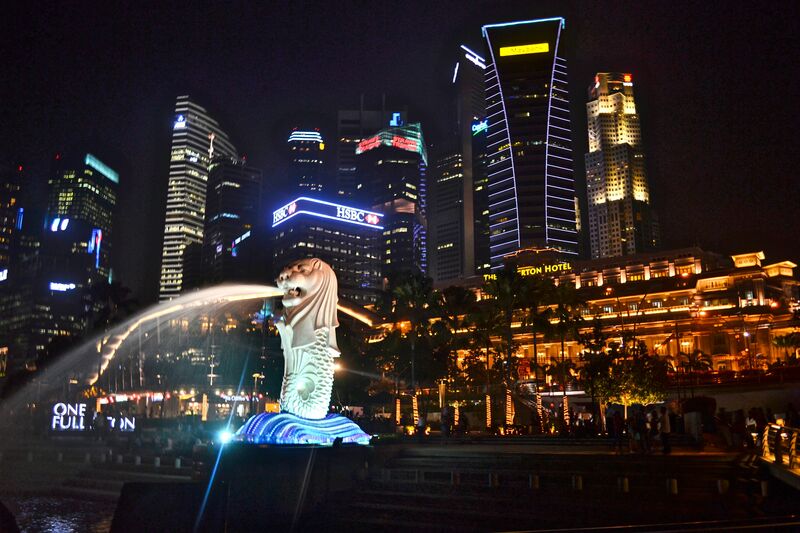 In a media release, global consulting firm Mercer said that Singapore was also ranked 26th globally, right ahead of San Francisco. Coming in first in the world was Vienna in Austria. Zurich in Switzerland, Auckland in New Zealand, and Munich in Germany were placed second, third, and fourth places respectively, Mercer said. European cities as a whole “dominate the top of the ranking along with major cities in Australia and New Zealand”, it added.